Arriva il nuovo lavoro di studio di Dan Trigger, talentuoso cantautore britannico che convoglia nelle sue opere il giusto mix di sound melodico e rock, influenzato dai grandi del genere, da Bon Jovi agli Europe. Partenza di grandissimo effetto emotivo con la superba e trionfale “Penitence”, corale, piena, dalla struttura trascinante, che identifica in pieno l’autore dal punto di vista vocale e artistico. Si prosegue con “Days Gone By”, più rockeggiante e scanzonata, allegra e gioiosa, ottima colonna sonora per creare un’atmosfera festaiola. “Drive” è introdotta da un pregevole arpeggio acustico, intenso, corposo, come il resto del brano: un inno dolce e vellutato che va dritto al cuore, dove le influenze bonjoviane si sentono in pieno. Il ritmo aumenta notevolmente su “Running Into The Wind”, moderatamente veloce, aggressiva e frizzante, piacevolissima dal primo all’ultimo secondo di ascolto. La brillantezza non cala mai, anche nella solare e sconfinata “Hold Back The Night”, brano schietto e deciso, dal ritornello orecchiabile e musicalmente raffinato. “Heavy Heart” non scherza, tosto in tutta la sua interezza, granitico nella ritmica, dall’esecuzione impeccabile. Sempre sulla stessa lunghezza d’onda della traccia precedente troviamo “Alive”, compatta e cristallina, che presto lascia spazio alla ben più lacrimevole “There In Your Heart”, ballata calda e tutto sommato canonica. Il clima si riscalda ulteriormente con “Rock N Roll Party”, pezzone rock senza se e senza ma, godereccio, dagli spunti strumentali non del tutto scontati. Dopo la travolgente traccia finale “Wheels In Motion”, perla conclusiva, ci congediamo con un gran sorriso di soddisfazione stampato sul volto da questo super album, splendidamente reso, che si attesta senza dubbi tra le uscite più calde e riuscite dell’anno. 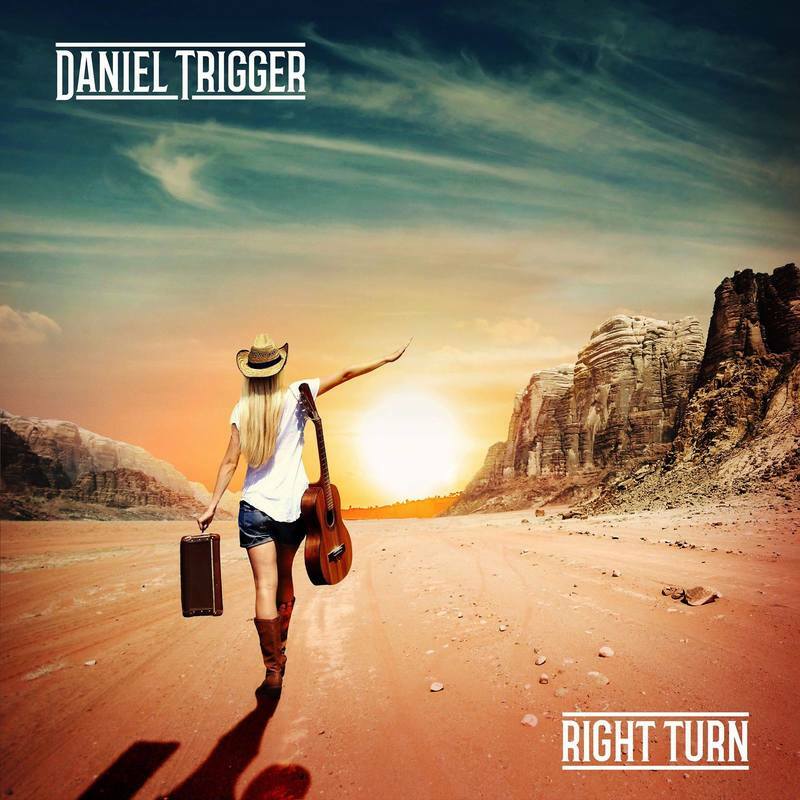 ​"Right Turn" is the new album from singer / songwriter DANIEL TRIGGER, an indie artist who has been releasing several records since 2005, plus albums under the Trigger name. We have listened to some of them but his overall heavy rock style never convinced us. 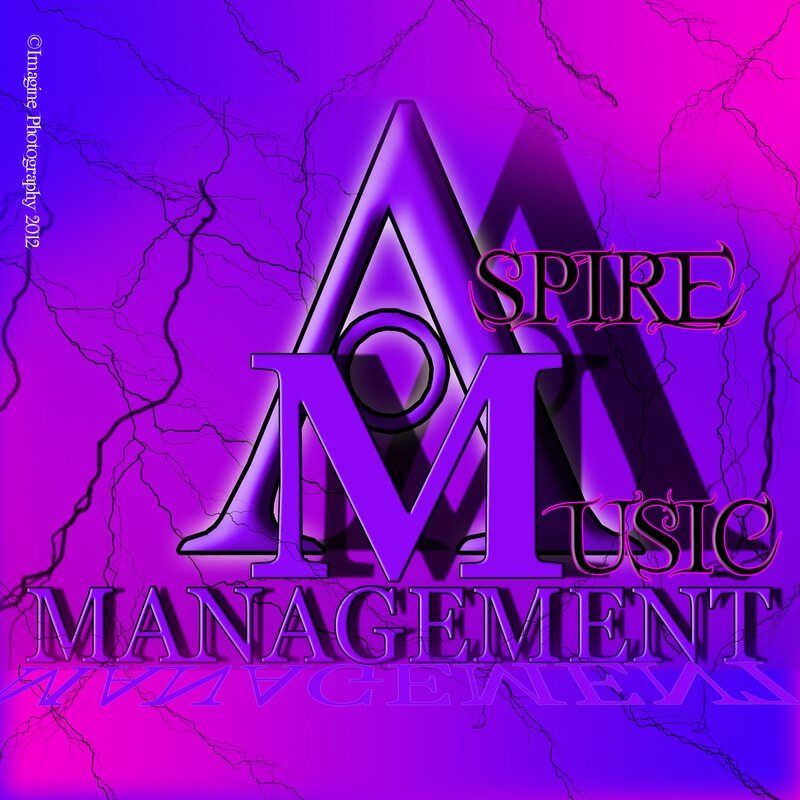 However, things are changing with "Right Turn". I can see why the album will be released by MelodicRock Records soon; this material is inspired by the classic Melodic Rock sound from the '80s. One thing that will surprise the listener is that Daniel hails from the Midlands in the UK and not the US as the music on here would suggest. Bringing to mind Mitch Malloy (in his early years), Johnny Lima and late '80s Bon Jovi, Daniel Trigger knows his way around a melodic tune and chorus. Lyrically he harks back to the glory days of melodic rock on ‘Days Gone By’. ‘Drive’ is a tune made for just that – top down on the car (or windows for most of us) with this melodic rock gem blasting out on the speakers. There's a clear Malloy feeling in the classy melodic rock pattern of 'Running Into The Wind', with its rip roaring piano riff including acoustic guitar into the mix but used as 'electric' riffage. Midtempo 'Hold Back The Night' brings to mind Bon Jovi's New Jersey era, really 'American' in its delivery, 'Heavy Heart' has a catchy, pure '80s melodic rock chorus, while we have a classic rock vibe on the fun ‘Rock N Roll Party’. The only ballad here, ‘There In Your Heart’, bring to mind Jon Bon Jovi solo album, or better Johnny Lima, as Trigger's voice is very similar to them. ​If you have listened to some of Daniel Trigger previous albums, forget 'em, he has 'turned' timeless melodic rock here on the properly titled "Right Turn". There's sweet melodious vocals, catchy choruses, a warm production, and while Daniel performs all instruments, he was cleverly enough to bring a very good guitar player in Jay Maddison to provide the clean solos and round up very entertaining songs. 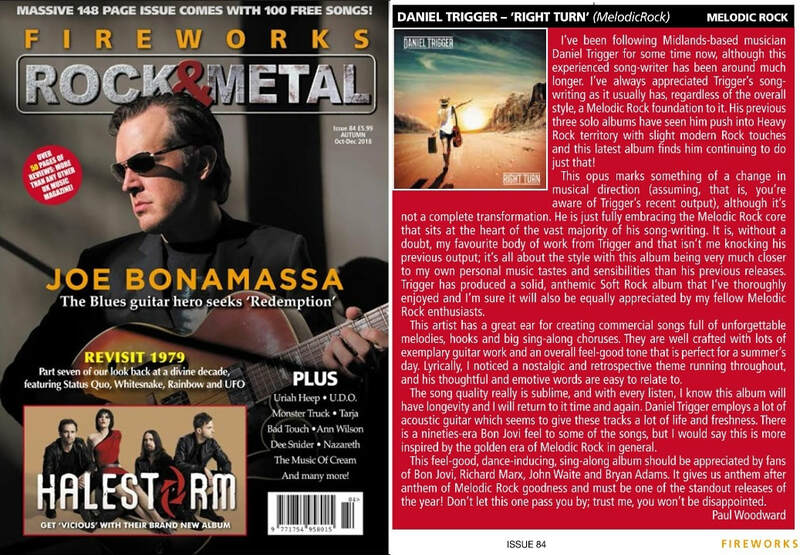 Daniel Trigger will be a new name to many and he is worth listening to based on the melodic rock delights he has provided here. 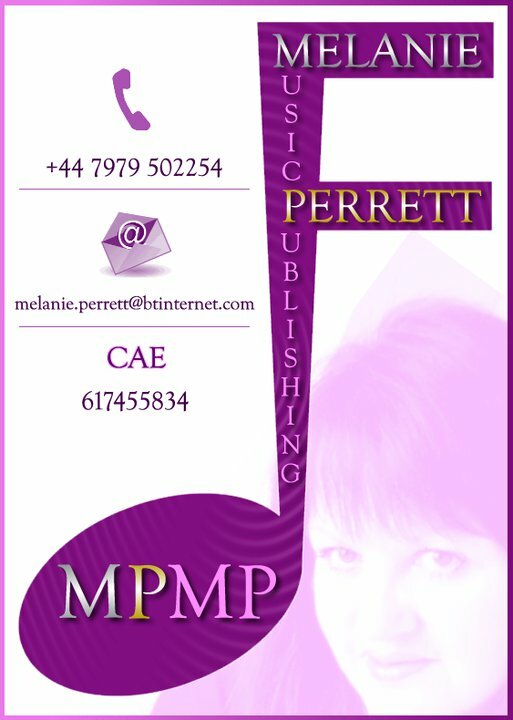 ​Please contact us by email if you wish to use music by any of the artists and songwriters we represent.